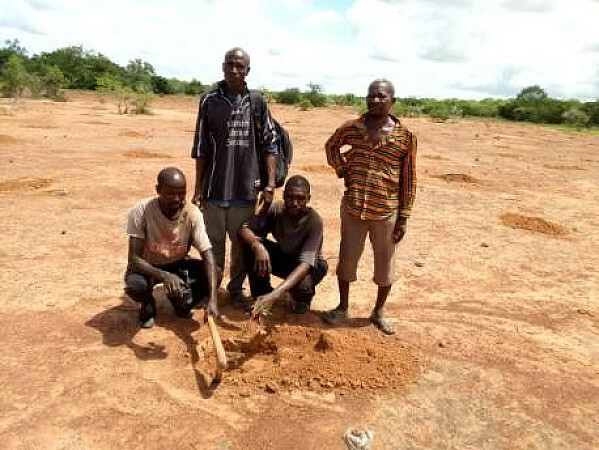 TREE AID was established in 1987 by a group of foresters who saw that trees could help the poorest people in the African drylands survive drought, famine, poverty, and environmental degradation . 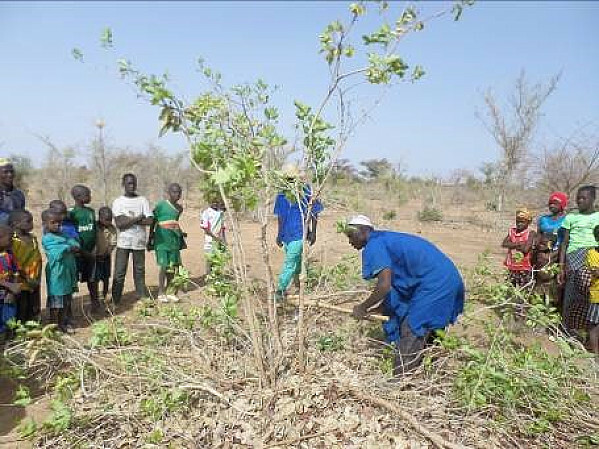 TREE AID trains villagers to restore degraded land and use it sustainably. We help people to lift themselves out of poverty through selling sustainable tree products such as fruits, nuts, shea butter and forest honey. TREE AID improves food security and nutrition by increasing the variety and amounts of foods that villagers can produce. Our approach breaks the ever worsening cycle of poverty and environmental decline in some of the world’s poorest countries. 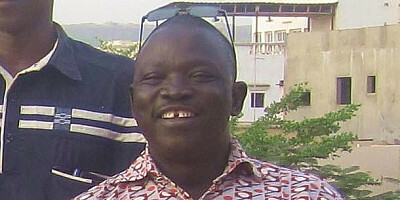 Ségou contains the Duwa and Sutebwo forests. These forests have been degraded through overgrazing, wood exploitation, unsustainable hunting and agricultural expansion. This has been made worse by the consequences of climate change, including the lack of rainfall, increased drought and bushfires. This is threatening the wildlife that live there as well as the families who rely on trees for survival. The project will empower the communities living in and around the Duwa and Sutebwo forests, with the skills and knowledge they need to protect their forests for generations to come. We will work with the local communities to set up groups who can manage the forests, whilst training people in important techniques that restore the land. We will also train families how to earn a living from trees in a sustainable way. HOW DOES IT RELATE TO CLIMATE CHANGE? The global loss of forest habitat is one of the major causes of climate change around the world. Trees are a major carbon sink, absorbing CO2 as they grow. When they are lost, for example through bushfires and unsustainable use of tree products and timber which is taking place around Park W, this stored carbon is released back into the atmosphere. With less trees being available to absorb CO2 and the increased levels of greenhouse gases being emitted, deforestation is rapidly speeding up climate change. HOW DO WE ADDRESS IT? 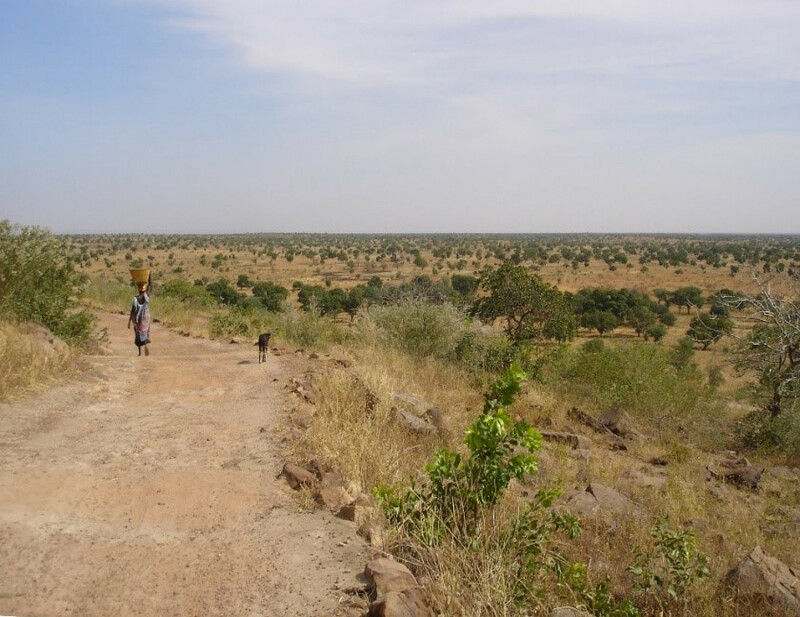 High levels of poverty alongside an increasingly challenging climate are threatening the forests of Segou and the wildlife they support. 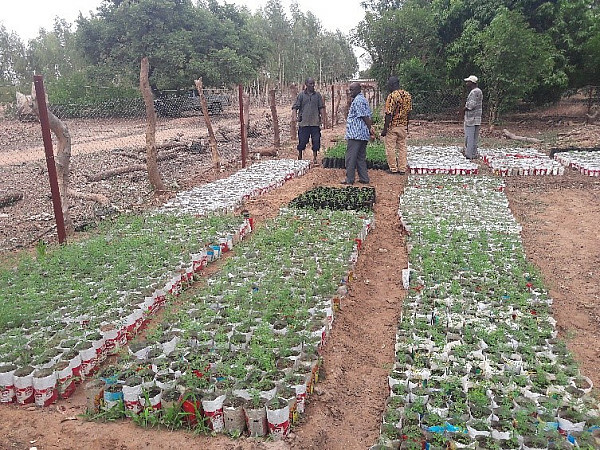 TREE AID is working with local communities to protect and restore the Duwa and Sutebwo forests. We will train communities to take care of the vital forest resources they rely on to survive, alongside demonstrating how they can earn a sustainable income from trees. This will protect the forests, securing a lifeline for both people and wildlife. We will train local communities in the skills needed to look; after their land; support communities to properly manage their tree resources; support families to develop small sustainable businesses based on tree products, such as honey and shea. Mali is one of the poorest countries in the world, with nearly 44% of the population living below the poverty line. 90% of all poor live in rural areas, and are concentrated in the south of the country, where population density is highest. Drought and conflict have only increased the incidence of poverty. As poverty pushes people to the brink, they often turn to the land for answers. This is making poverty levels worse in the long term, as the vital natural resources which people need are being permanently removed. 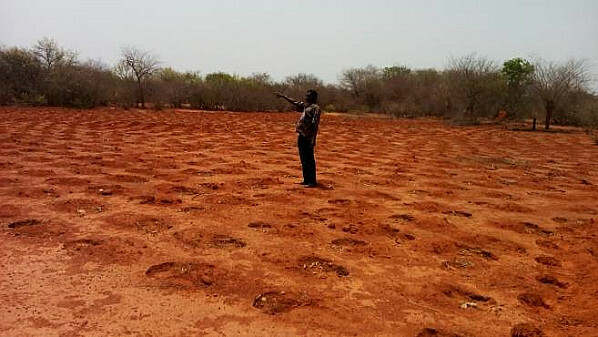 With the majority of the country being desert, Mali is particularly vulnerable to the effects of climate change. What’s up with water these days?